A cascade of raw, intimate expression, Alae’s debut album ‘Henry Street’ feels like an instant classic. Turning on Alae’s debut album is like diving into a familiar dream. There’s a feeling of belonging, like you were meant to be there; meanwhile, your senses and emotions are both elevated and exposed – everything’s out in the open, clear as the day is long. A cascade of raw, intimate expression, Henry Street is a debut for the ages – a cohesive, creative, and powerfully evocative introduction to New Zealand’s Alae. This raw outlook on the emotional affects of falling in love speaks to the band’s ability to convey a simple concept in a funky way. The band plays around, switching from the uptempo chorus to a slower, drawn out bridge… The group bathes in ecstasy, happily chipping away at the alt-pop canon. Ringing with a knowing glow, Henry Street feels like an instant classic. Every song on the record feels as natural as the last, unassuming yet confident as Alae capture and magnify relatable emotions and stories. 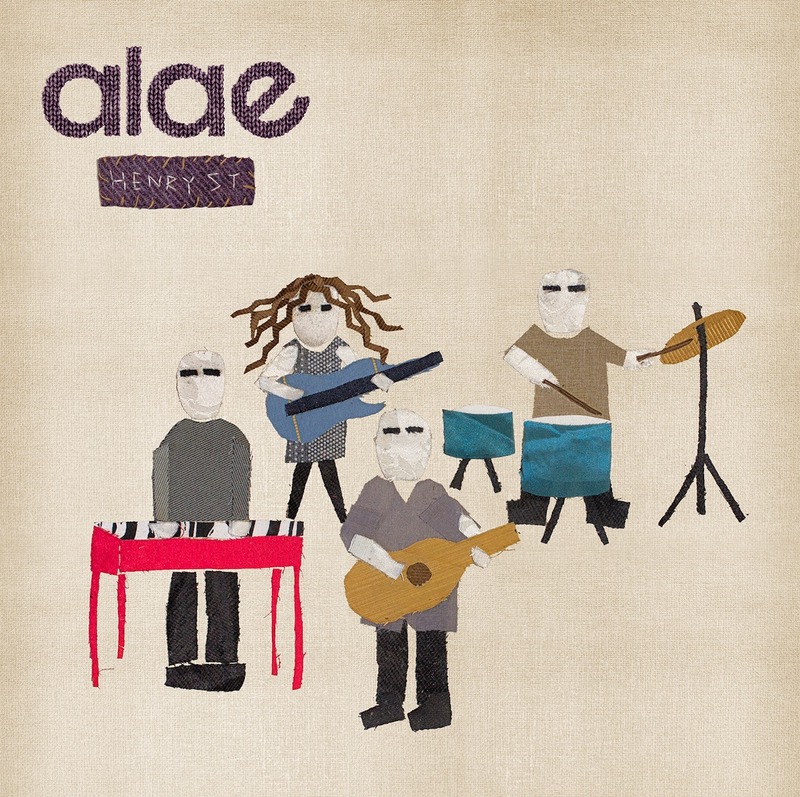 Alae’s warm pianos and charming guitars whisk us into sweet daydreams – and though their songs are full of ups and downs, not a moment goes by where we question Alae’s commitment to our well-being: They’re committed to making us feel good. 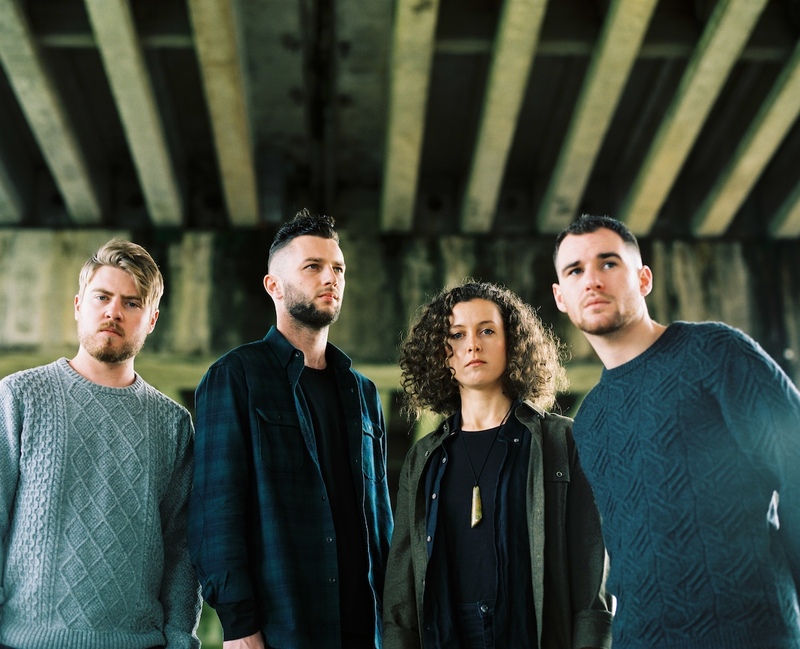 From the heartwrenching outpouring of “All Gived Up” to the passionate beats in “Too Strung Up,” to the humbling honesty of “Still Waiting” and beyond, Alae weave sincerity and vulnerability into the very fabric of their artistic being. Intimacy comes naturally to the quartet, and it is this sensation, above all else, that all but ensures their success. Every song they sing feels ready for both individual and group consumption; every story told is one we’ve somehow known before, in our own life experiences. Such is the beauty of Henry Street, a compilation of alt- and folk- influenced unveilings of the soul. 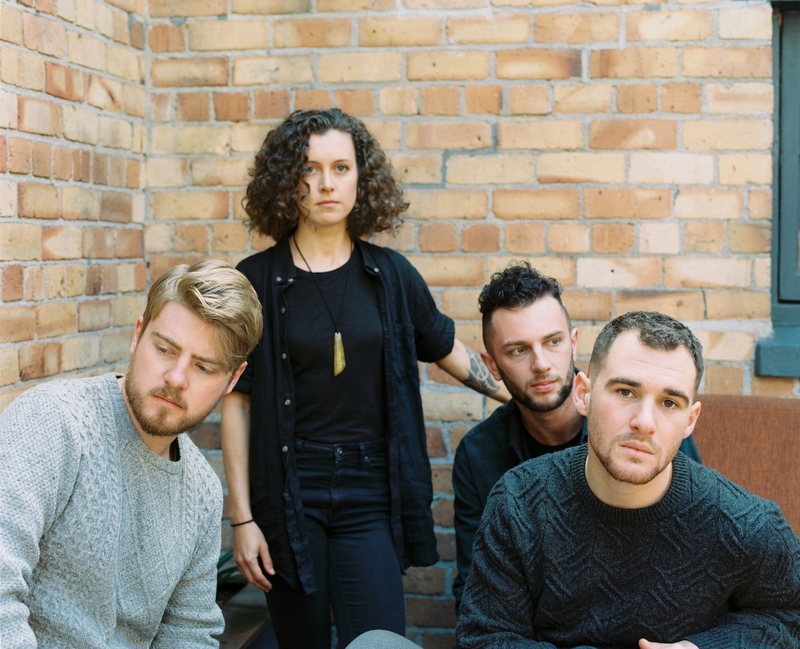 Experience the full record via our exclusive stream, and peek inside Alae’s Henry Street with Atwood Magazine as the band provide their personal take on the music and lyrics of their debut album! Henry Street is out everywhere October 26, 2018. “Back in Town” is my attempt at piecing together the mystery that was my parents separation. It’s about meeting my father for the first time, when I was 17. I didn’t know what happened, so I didn’t know how to go about meeting him, or talking to him. I didn’t want anyone’s opinions on the matter messing with my perception of who he was either. I didn’t know how to let my mother know that it was happening. I had to do on my terms. So I wrote this song as an apology. “Sunrise-Sunfall” is about appreciating people and learning that love isn’t always lovely. The first verse is about my mothers love for me. The unenthusiastic chorus is supposed to represent my inability to be the person she needs me to be sometimes. The second verse is about my top fathers love for her. The enthusiastic 2nd chorus is supposed to represent how happy I am that she has somebody who wants to be what she needs. The outro is about how that makes me feel. “Super Imposition Projection Boy” is about a boy who super imposes his feelings and projects his insecurities on everybody out of fear of being hurt. It’s about acknowledging that and learning to change. “Home” is about being comfortable with yourself. The first verse of the second chorus represents this the best. “Home, why’ve you always gotta question me”. Often, for me – It feels like theres a person I want to be that’s battling with who it is that I really am. This songs about that. “Stone Cold” is about being high on life, love and everything in-between. “Too Strung Up” is about being strong in who you are. It’s about relationships that are coming to a close. It poses the kind of resilience and strength that it requires to leave someone you care about with your best interests in mind. “Still Waiting” is about waiting for the person that truly understands you, and allows you to be, naturally, with no agenda. “Time and Money” is about appreciating what you have, and being patient. It looks at how sometimes we can feel and act a bit special or entitled when we have ‘the things’. It’s also about learning to identify when you’re taking things for granted. “Love Hurts Heavy” is about that exactly. It’s about being persistant when you’re feeling down. Melancholy is a killer, and this song just wants you to know that it’s ok, and that no headspace is permanent. Especially if you try and continue to try. “If You Were Here” is a song that I wrote for the perfect person who I have never and may never meet.